:: “The Complete Legal Writer promises much and delivers more,” says the best book review, ever. I write a lot of things: novels, essays and journalism pieces, and, as you might not know, nerdy books on nerdy things like legal reasoning, writing, argumentation, and citation. My latest nerdy outing, The Complete Legal Writer, is one of my proudest accomplishments. My co-author and I knew we’d written a book filled with important ideas, useful strategies, and obscure but funny jokes, but, like any authors with a sense of reality, we didn’t expect others to appreciate the book as much as we did. 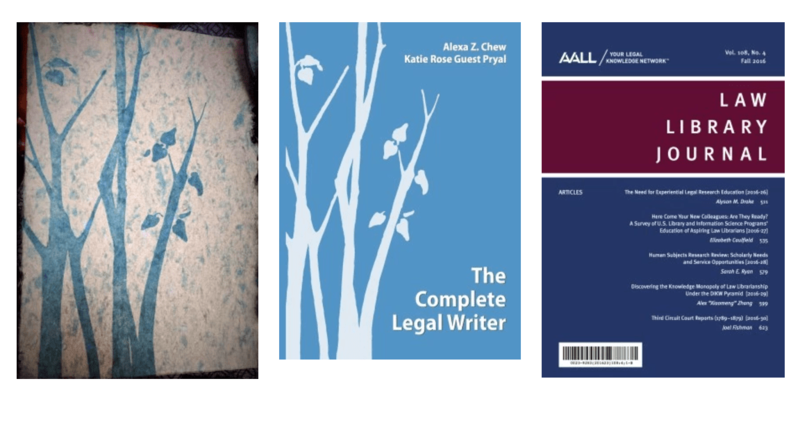 The Complete Legal Writer is not your average first-year textbook. Agreed! Thank you for noticing! I’m already loving this book review. The work is a fully developed expansion of the legal writing pedagogy that Katie Rose Guest Pryal proposed in a 2013 article, The Genre Discovery Approach: Preparing Law Students to Write Any Legal Document. The underlying argument is that since students will necessarily encounter unfamiliar legal documents, perhaps in an upper-level course and most certainly in practice, the current trend toward merely introducing more and more “templates” in the first-year writing course is ultimately ineffective. Someone read my obscure law journal article? Someone understood my obscure law journal article? Where is Professor Hamm so I can buy her dinner? The authors define a genre as “a recurring document type that has certain predictable conventions” (p.27). Legal genres thus include all documents that lawyers produce (such as client letters or motions to suppress). Each genre includes specific parts or “conventions” called for by certain rhetorical situations. Because conventions are predictable, students can be taught to discover and ultimately to write any genre they encounter. Why yes, that’s precisely the theoretical foundation of the entire 500-page book. I’m very impressed by this reviewer. She’s precise and succinct. Great qualities. The text is divided into four major sections. Part 1 covers “Legal Foundations.” Although much of the material covered is familiar ground for any legal writing professor, the authors’ grounding in principles of rhetorical genre theory permeate the approach. It does permeate! Thank you for noticing! This is the very best book reviewer! She should review every book! Chapter 3, which delves deeply into the genre discovery approach, is in many ways the heart of the text. The complex concept is cogently explained, and students are given a practical pattern for analyzing any genre: identify the genre, identify the audience, locate strong samples, create a document map, and write. The chapter is brilliantly crafted, and the approach seems workable, though undoubtedly mastering the technique would require practice. The opportunity to implement genre discovery principles is offered in part 4, but the text first turns to a thorough discussion of the familiar concepts of legal logic, legal analysis, legal reading, and analysis structure. Cogently explained! Brilliantly crafted! Seriously, where do my co-author and I go from here? It’s time to hang up our hats. We under-promised! We over-delivered! 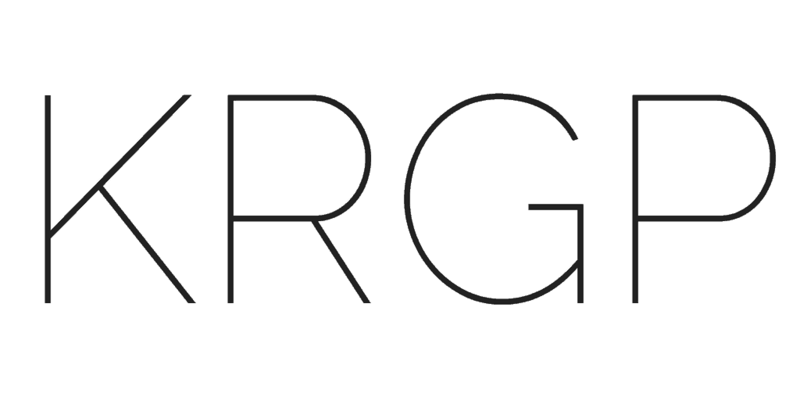 Our tone is refreshingly readable! It will resonate with students! I mean, this book review is like the bacon-wrapped filet mignon of book reviews—perfection, squared.